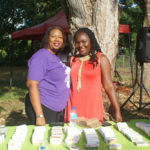 Wallings Launches with a bang! 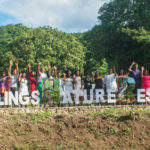 Home/Wallings Launches with a bang! 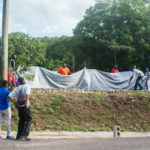 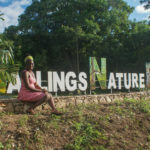 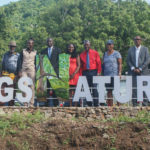 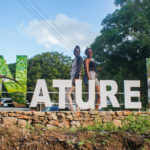 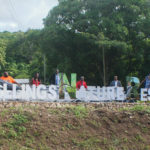 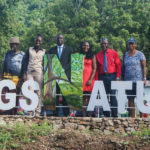 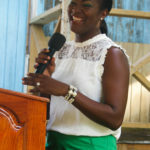 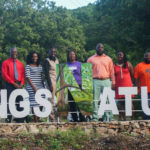 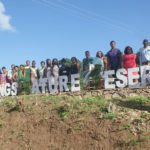 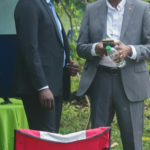 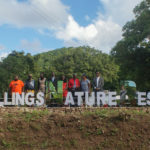 The Wallings Nature Reserve Inc is beautiful as it is important to the biodiversity of Antigua and Barbuda On Sunday 28th October, the committee responsible for the restoration and operation of the Reserve launched the new Wallings Nature Reserve to the public. 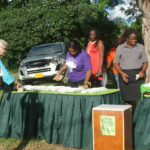 Present were representative from MEPA Trust Gary Gore, representative Ruth Spencer form the GEF Small Grants donor that gave the seed funding to get the project started, along with Parliamentary Representative for All Saint’s East and St. Luke, Hon. 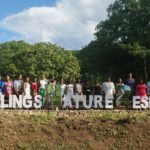 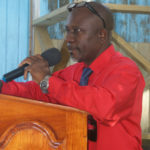 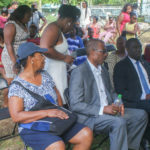 Jamale Pringle, other supporters and donors and the first employees of Wallings Nature Reserve, members from the community of John Hughes and strong supporters, well-wishers and friends. 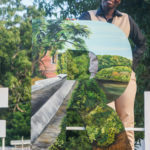 One of the major highlights of the launch was the unveiling of the 32-foot long sign, painted by Faye Edwards for the Reserve. 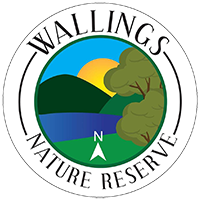 The sign is a visual representation of iconic scenes that can be found on the trails of Wallings. 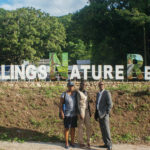 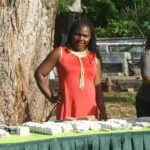 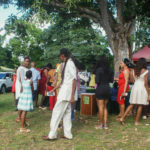 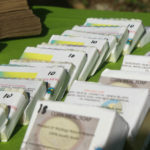 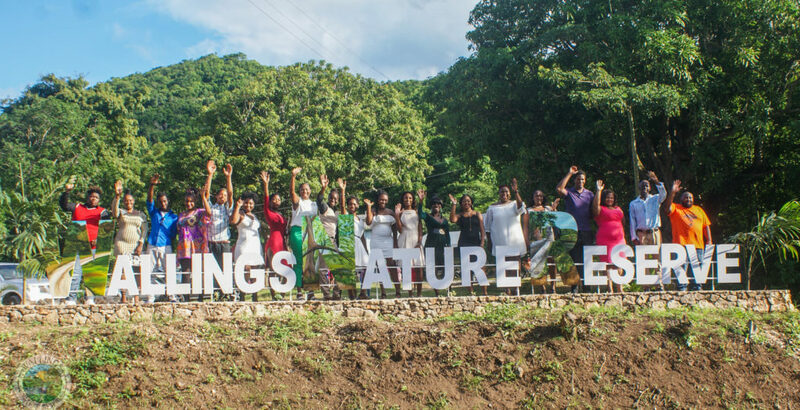 The Wallings Nature Reserve team would like to thank Wadadli Events Services, Rob Sherman, Old Road Fund, Agnes Meeker, Andre Mason, VJ’S bakery, Curtis Tonge, Blue Waters Resort, CoCoRio’s, the Cookie Cutter and the staff of R A Events for making our opening a success. 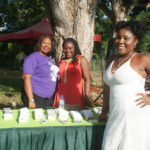 Thanks to Marlon Jeffers, ABS, Joe Martin, Promise, Chaneil Imhoff, Jamie Philip and Brian McKnight. 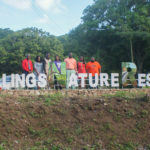 To anyone we may have missed our sincerest gratitude in making the opening of Wallings Nature Reserve a success.